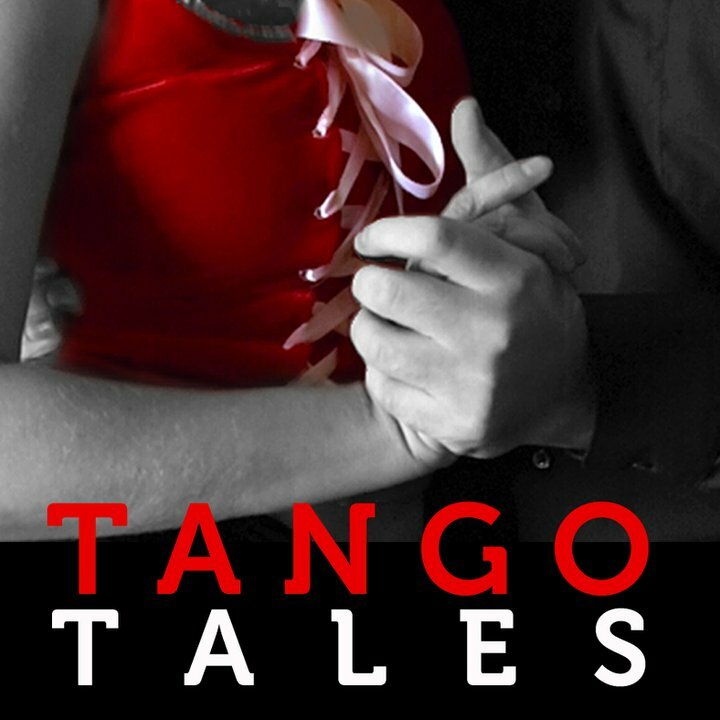 Max Valentinuzzi was on my show several times talking about his favorite subject – Argentine Tango. I met Max (via internet & phone) thanks to Bob Barnes, the leader of Mandragora Tango Orchestra. Since Max is a bio-engineering scientist, I asked him once: “Is it true that the coronary bi-pass procedure was invented in Argentina?” No, it was not true. But the doctor who invented it was an Argentine and Max knew him very well. This is a brief story of doctor Rene Favaloro, a scientist, a humanist, a patriot and a human being who was larger than life. Max Valentinuzzi told it to me via phone in September, 2008. Max also wrote the Wikipedia article about Rene Favaloro.